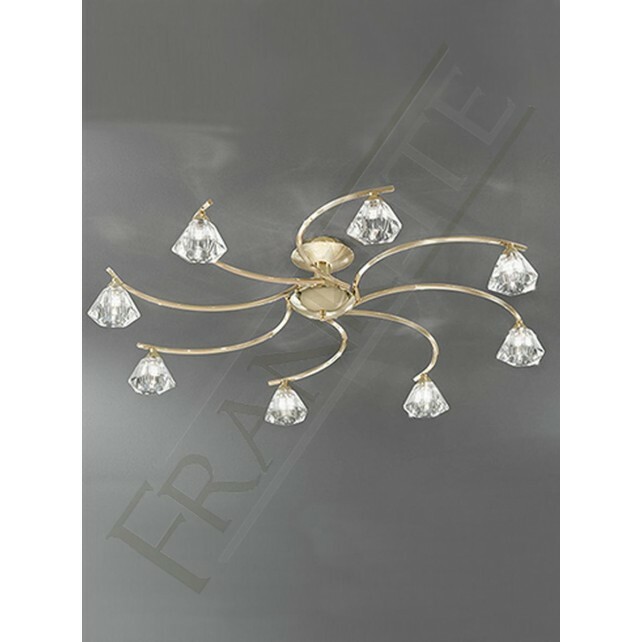 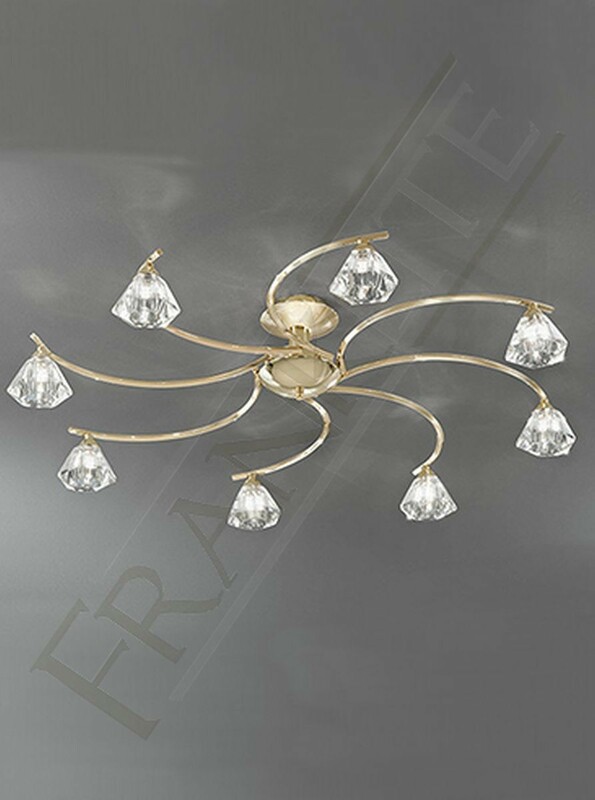 This modern design, is a large scale structure form the Twista range by Franklite featuring a polished brass finish this 8 light semi flush ceiling fitting is ideal for lower ceilings. 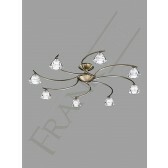 The highly polished brass gives it the classy feel to the light, it has 8 double curved arms that circle the centre stem. 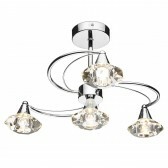 With small and chunky clear cut crystal glass shades which will reflect the light in all directions generating a clear, crisp light. 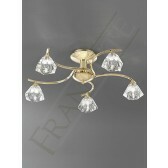 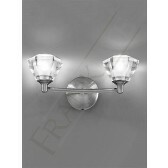 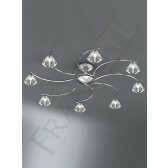 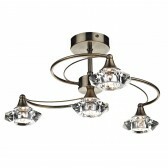 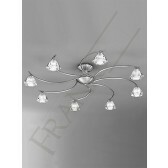 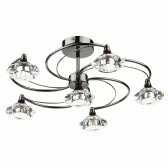 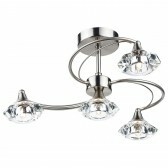 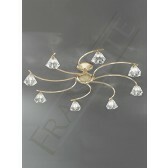 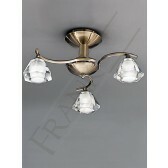 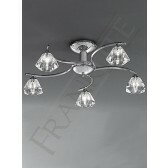 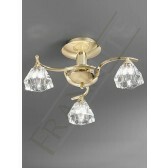 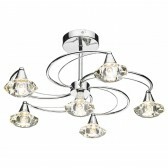 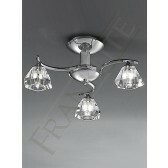 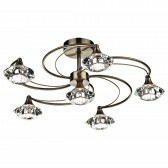 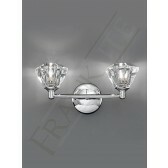 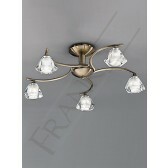 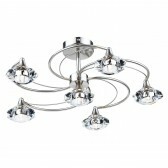 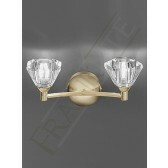 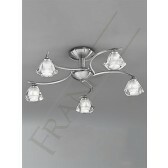 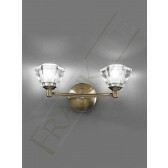 This light would look beautiful in a living room or entrance hallway. 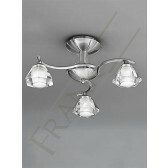 Supplied with 40W G9 halogen lamps which are suitable for dimming. 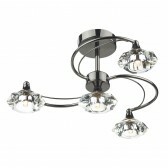 You can create the perfect mood and atmosphere for your home with this lighting product.